Your favorite number is 5!!!?? My son was born on 5/5/00 Cinco de Mayo. He was 5 pounds 5 ounces born at 5am. I can’t even make this stuff up. His nickname has been cinco since birth. You LEGIT changed my life. 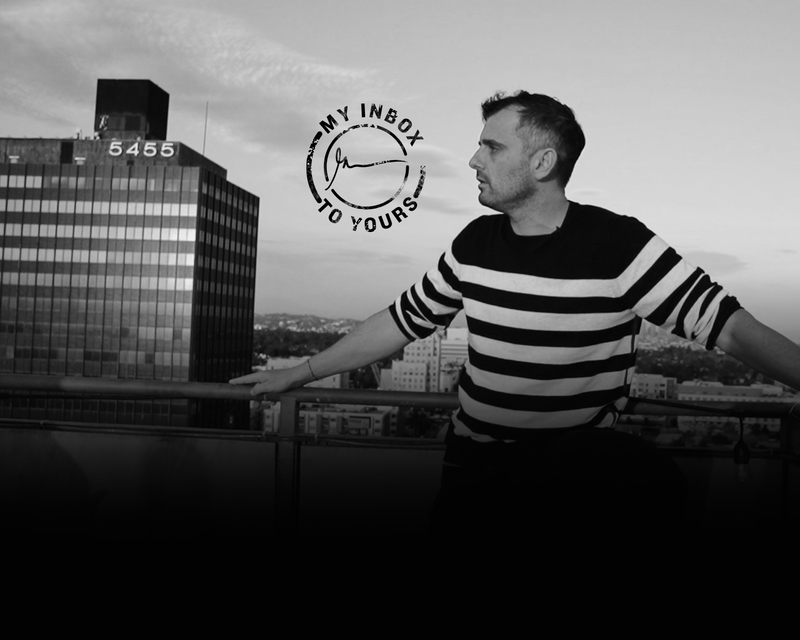 I have GaryVee on lock, in my ear, for an hour straight every morning. Because of YOU, I am no longer depressed. Because of YOU, I grabbed fear by the balls. Because of YOU, my business has a future. Then our factory in China doubled their prices. The port went on strike. I went from feeling on top of the world, projecting to do 12 million in 4 years…. To closing down everything — I got so depressed. Some of you are looking at Beyonce TODAY, Lebron TODAY…. I went out and got a job. I hustled before work and after work. Stopped feeling sorry for myself. Stopped doing anything that took me off focus. Stopped hanging around nay sayers. I searched for new factories and new partnerships. I decided that there is a WAY and that I would not give up. I changed my mindset and I changed everything about my life. Thank you Gary, for reminding me what I’m made of. I love you and everything you stand for. So does my husband and so do my 4 kids. Home of the Happy Blankie®. Endless comfort, endless joy, a forever friend.